As more details leak about why the CIA believes Crown Prince Mohammed bin Salman ordered the assassination of a critic, the agency finds itself increasingly isolated within the Trump administration. The weasel word is “direct.” There actually is lots of evidence. It isn’t direct but it is substantial. According to the Wall Street Journal, the CIA’s finding that MBS order the killing Khashoggi, consists of 11 communication between MBS and Saudi al-Qatani around the time of Khashoggi’s disappearance. 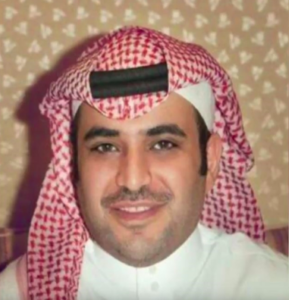 Saudi al-Qatani, MBS aide implicated in Khashoggi affair (Credit: Al-Jazeera). From Al Jazeera’s account of the Journal story (which is behind a paywall). Qatani has served as MBS messenger and propagandist on Twitter. He harshly criticized Khashoggi before he was killed. Qatani was fired after Khashoggi disappeared but he is not among the 17 men charged with Khashoggi’s murder by the Saudi public prosecutor.